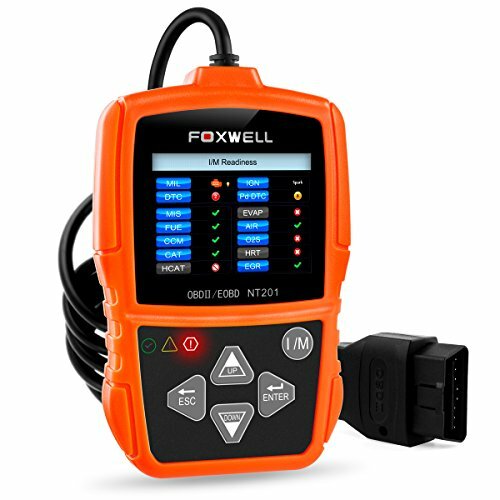 New product limited deal,save 5% each on Foxwell NT201 . 1. 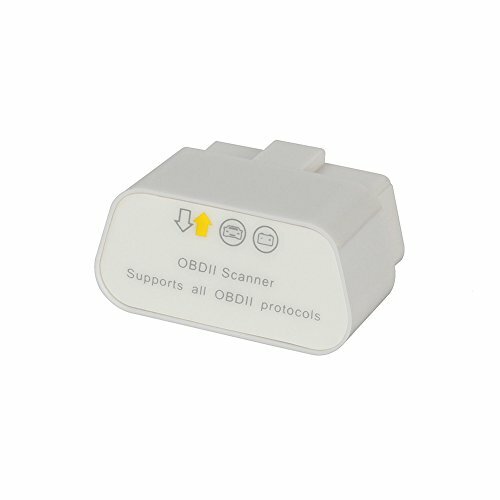 Works with all OBDII/EOBD compliant cars, light-duty trucks, SUVs and minivans sold worldwide. 2. 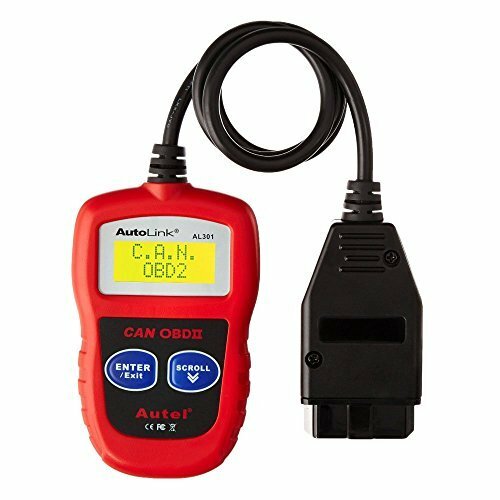 Complete OBDII reinforce with CAN capability. 3. Determines why the “check engine light(MIL) ” is on. 4. 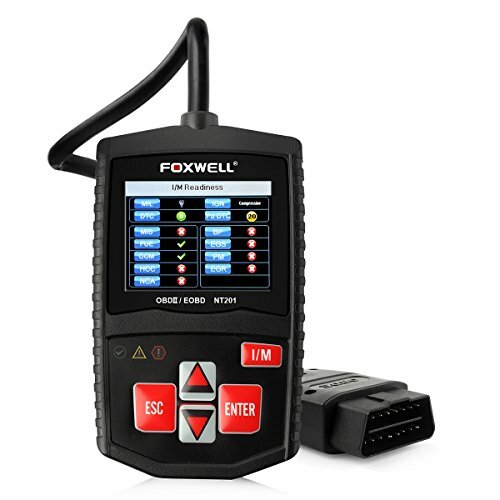 Reads codes, clears codes, turns off check engine light(MIL) and resets monitors. 5. Displays complete live data stream. 6. Features on-screen code definitions. 7. Reads freeze frame data which shows engine conditions such as fuel trim, engine coolant temp, ect., at the time the Malfunction Indicator Lamp(MIL) was set. 8. I/M readiness hot keys make it easy to use this tool right out of the package. 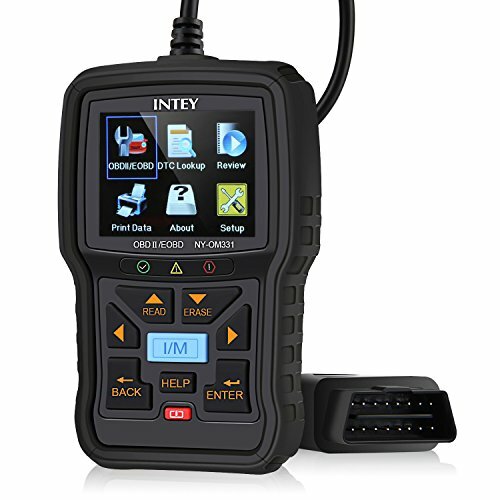 They provide quick access to emissions readiness status, DTC information and erase function. 9. 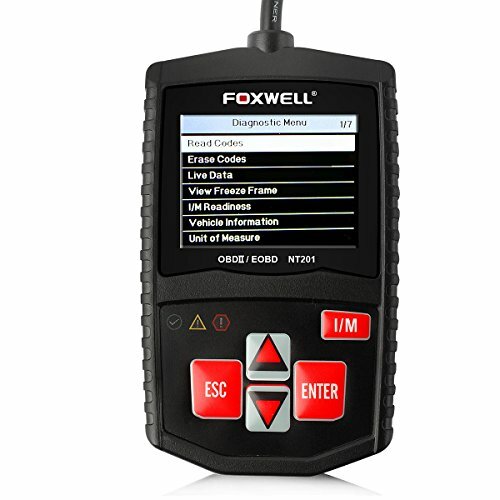 Automatic VIN acquisition and decoding makes it much easier to read manufacture specific codes and enhanced 6 data. 10. 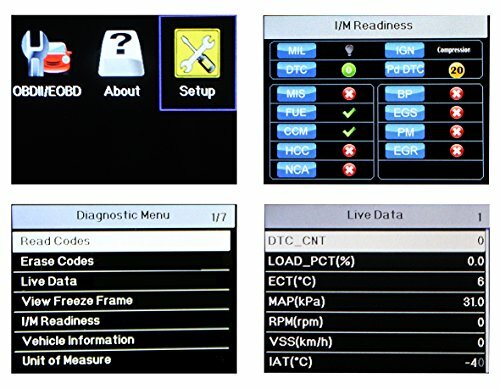 Show live vehicle sensors data in text and graph format. 11. Retrieves vehicle information (VIN, CID and CVN). 12. Multilingual menu options and code definitions-English, Spanish, French and more. 13. Unique one-click update and automatic update reminder can help you stay current with the latest technology. 14. 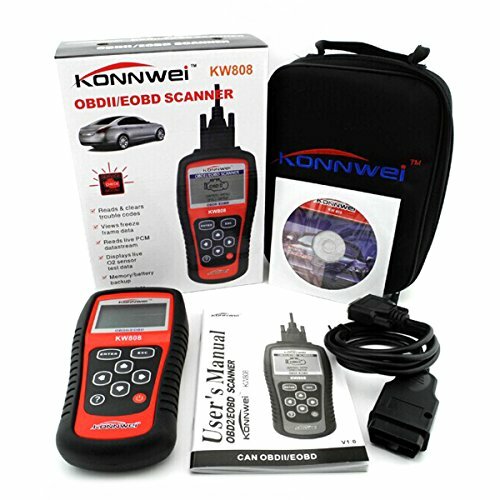 Life time free software and firmware and firmware updates with included USB cable. 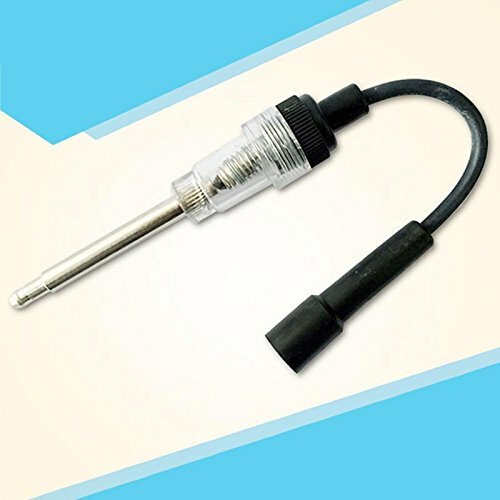 ● Easily decide the cause of checking engine light.Human Design,it is the best choice for detecting Engine system.Read/Erase the falut codes of engine system. ● One-click I/M readiness status.View Freeze Frame data.Show live data in the text and graph format.Classic and compact,you’ll take it to anywhere you wish to have to go.Never worry about engine trouble on the shuttle or highway. 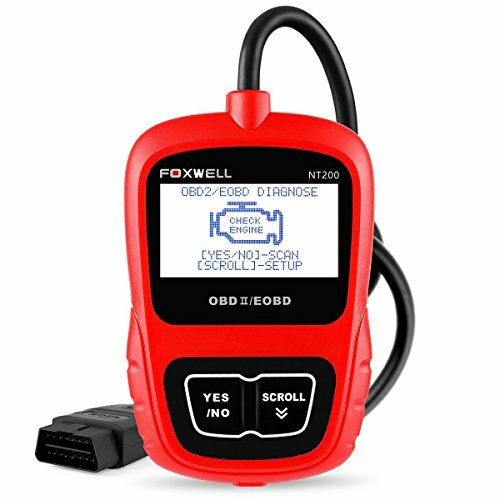 ● Works on Asian,European,UK domestic and import cars,SUVs,minivans and light-trucks with OBD-II 16 PIN diagnostic plug that reinforce OBDII/EOBD protocol.European and Asian from 2000 year,US from 1996 year,Japanese from 2008 year. ● Classic and Compact design,you’ll take it to all over. 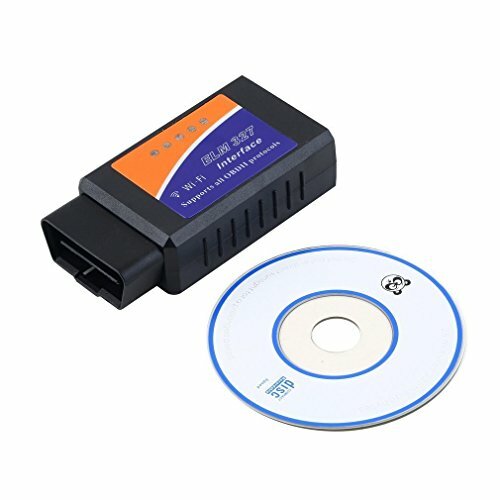 No need any batteries,just connected your vehicle’s obd2 16 pin interface.If you don’t seem to be sure whether it’ll work on your vehicle , please kindly tell us the engine type ,brand, version,model number and which year produced of your vehicle.We can check it for you. 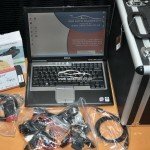 ● Lifetime FREE software and firmware updates with included USB cable .Supports System: Win98/NT, Win ME, Win2000, Win XP, VISTA and Windows 7,but it can not be updated on Windows 10 system and Mac platform.